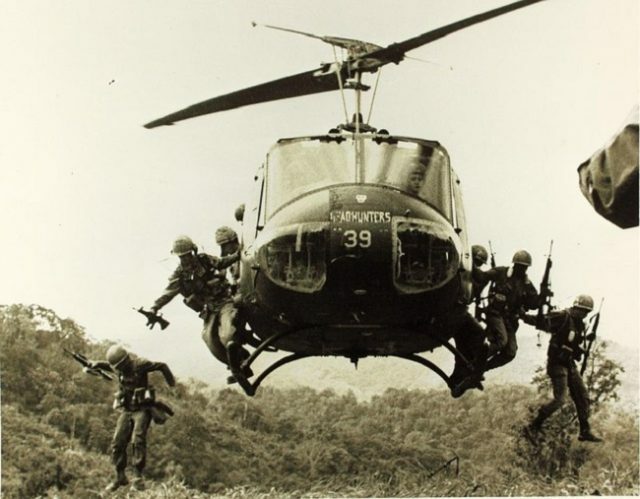 The Vietnam War was a watershed moment in American history. It was an important genesis of a unified Vietnam. Most important of all, it has spawned numerous books of the effects on those involved. Here are eight books about the experiences of those effected by the war. 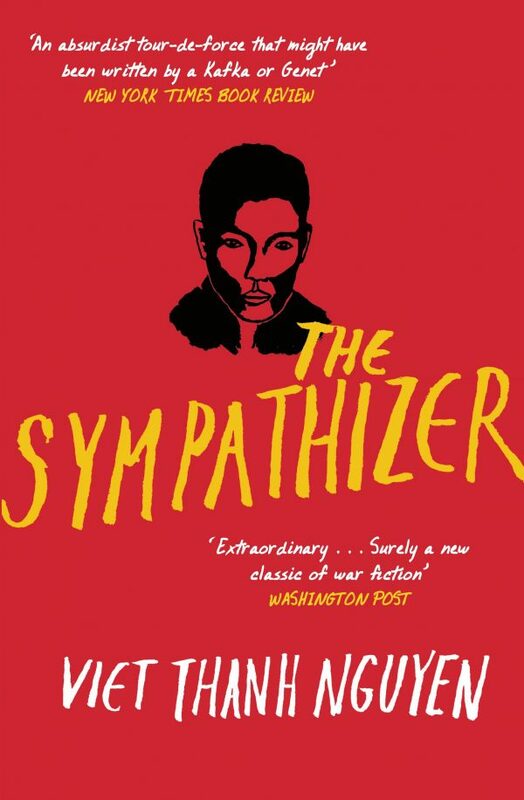 The 2016 Pulitzer Prize winner for fiction, Viet Thanh Nguyen’s The Sympathizer tells the story of a Vietnamese double agent living in Los Angeles. Half-Vietnamese and half-French, Nguyen is a master at creating a character with potent internal conflicts and a character that introduces the reader to the complex psychologies of those involved. 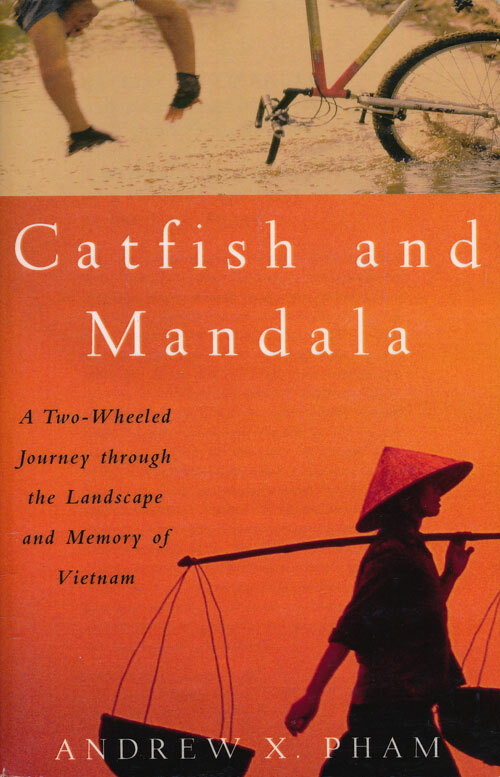 Catfish and the Mandala is the story of an individual’s bike journey around the world, ending in the author’s homeland of Vietnam. There, in Saigon, he finds nothing familiar from the stories he was told by his parents, detailing what happened in the country following the war. This novel follows a girl becoming a woman at a time when American forces and the Vietcong are fighting outside of her small Vietnamese village. 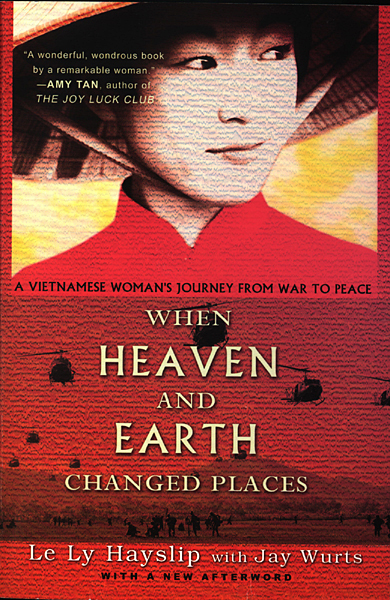 When Heaven and Earth Changed Places depicts the coming-of-age of a young girl during a vicious and relentless war. 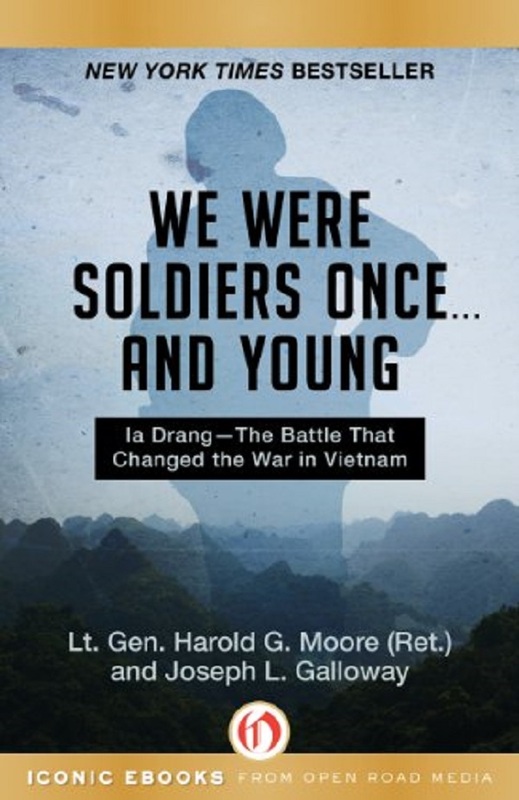 A vivid depiction of one of the most brutal battles in the Vietnam War, We Were Soldiers Once…And Young tells the story of the sacrifices American infantry soldiers were willing to perform for their brothers-in-arms. Philip Caputo was a young officer who landed in Vietnam in 1965, the year the conflict started heating up. After 16 months, Caputo returned home, physically in piece but mentally in shambles. 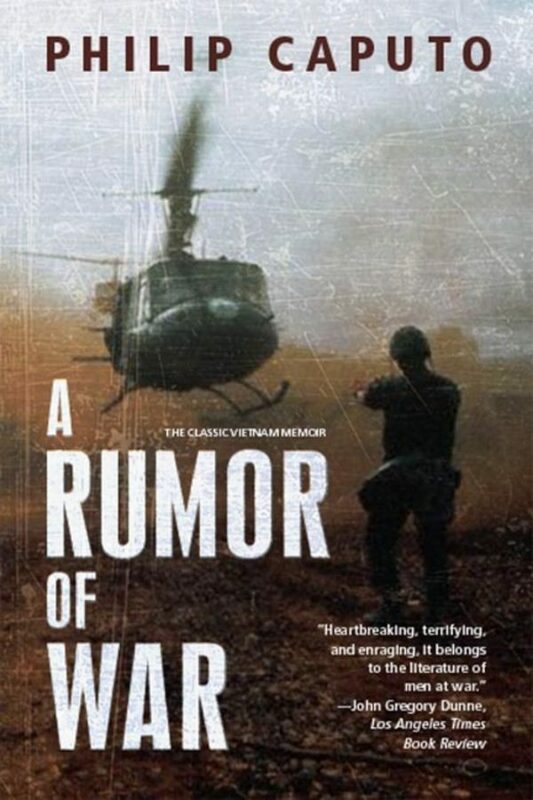 The effects the war had on Caputo are depicted beautifully in this book, showing what happened to the soldiers who fought in Vietnam. As a student in Paris, Truong Nhu Tang met Ho Chi Minh; a decade later, he was a leading soldier in the Vietnamese fight for liberation. 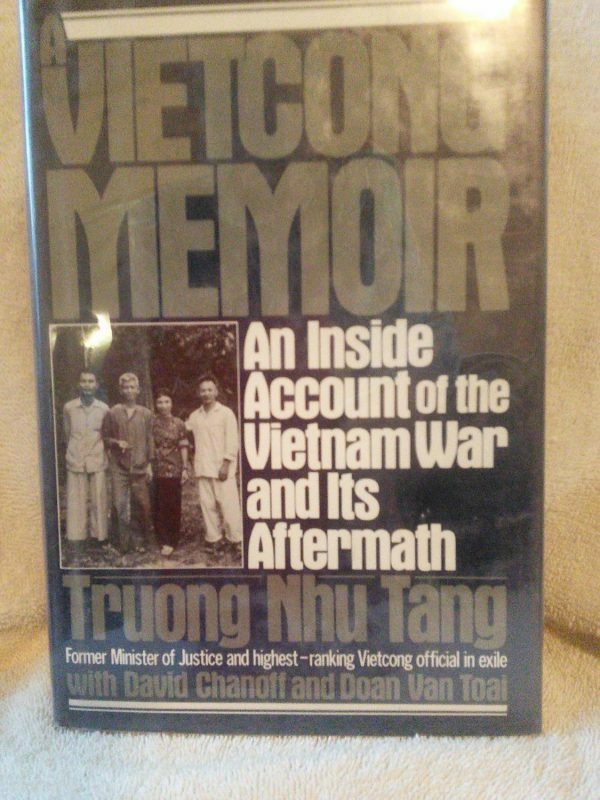 A memoir from the other side, this is a superb understanding of the thoughts of the Vietcong. The novel, following Marine Waino Mellas and Bravo Company, is the story of boys put into a combat zone who emerged as men. 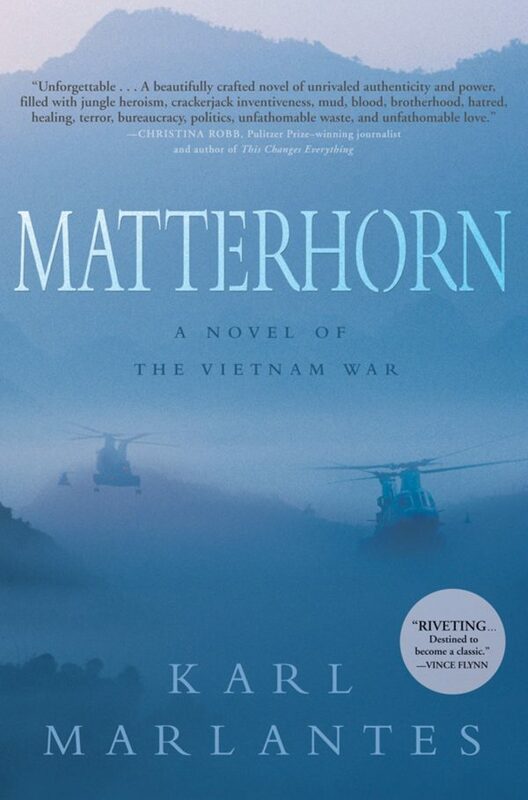 Beautifully written, Matterhorn brings to life the thoughts, fears, and triumphs of American soldiers in Vietnam. 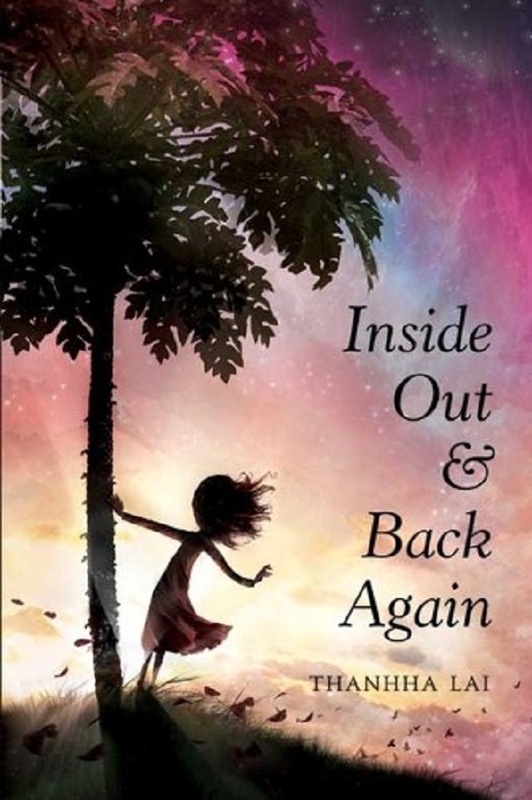 One of the only books on the market about the Vietnam War for children, Inside Out and Back Again details the memories of Thanhha Lai. As a child, she fled from Saigon, flew to the United States with her family, and grew up in Alabama. Told through the eyes of a child, this book is perfect for kids to understand what war can do to humanity. Which specific wars do you believe you’re most knowledgable about? Next articleScale That Mountain! Five Books About Hiking That’ll Have You Ready To Hit The Trails!